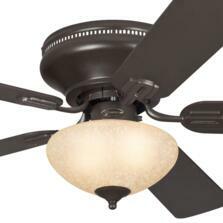 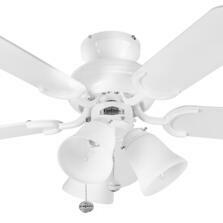 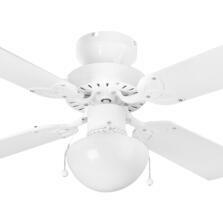 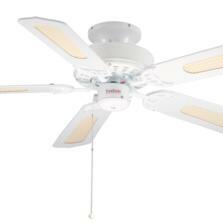 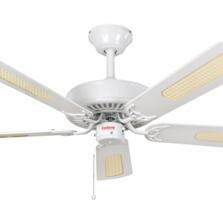 Traditional and rustic ceiling fan lights from Fantasia, Westinghouse, Polar and Global ceiling fans. 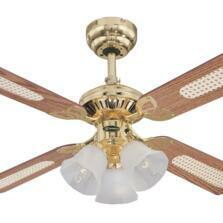 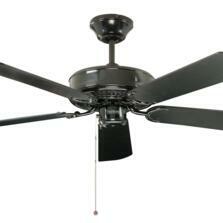 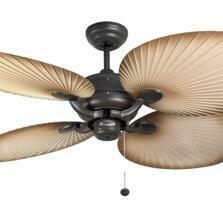 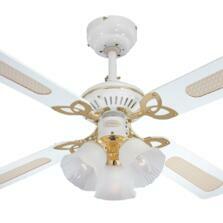 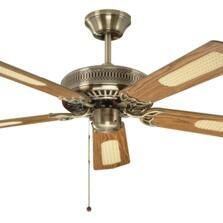 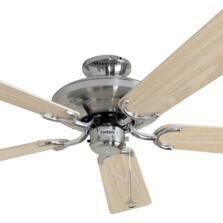 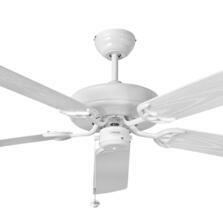 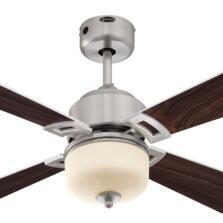 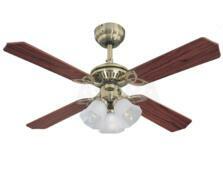 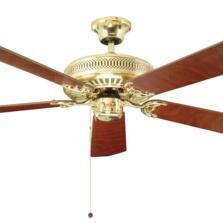 Ceiling fan ranges are available in Antique Brass, Polished Brass, Satin Brass, Bronze, Brown and White. With and without lights. 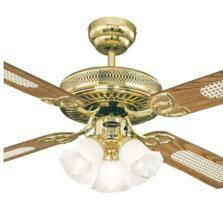 Showing 1 to 22 of 22 products in Traditional Ceiling Fans.